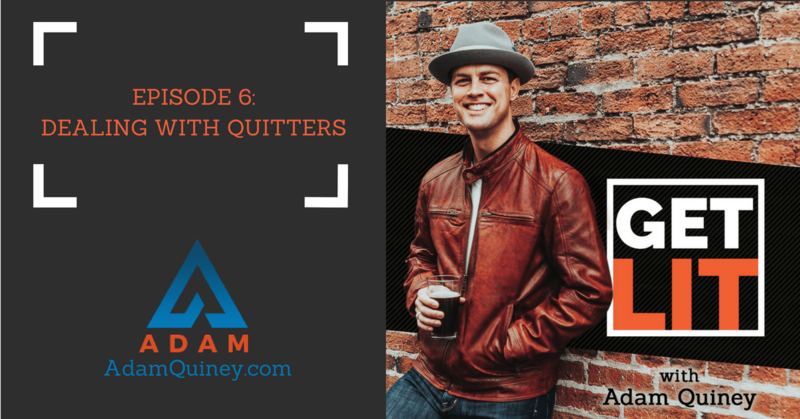 In today’s episode, I’ll discuss quitting inside the context of developing leadership. In some instances, leaders will get to a point where they would want to quit. And contrary to popular belief, it is perfectly acceptable. Wanting to quit is a sign you are doing the work of leadership. In addition, I’ll also tackle the 4 different ways people quit and how you can deal with each approach effectively. I will also discuss the difference between leadership and management and the significance of commitment in leadership. You’ll surely learn a lot of things in today’s episode, so don’t miss it!